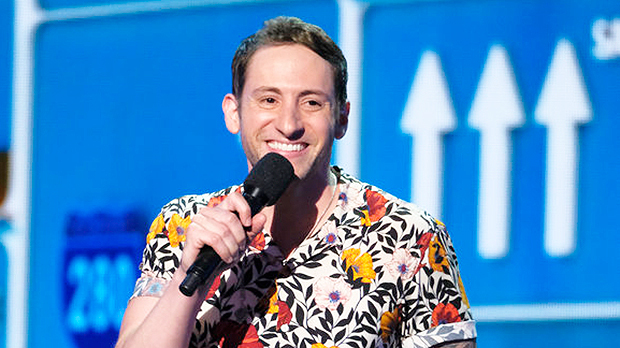 Samuel J. Comroe, a Los Angeles native, is a stand-up comedian who performs at over 100 clubs and colleges annually. He made his TV debut on TBS’ “Conan” and has appeared on BET’s “Real Husbands of Hollywood” with Kevin Hart. In addition to his TV appearances Sam was recently featured on All Def Digital’s Comedy Originals. He is also the winner of Ricky Gervais’ Comedy Competition, The San Francisco Comedy Competition, and has over 45,000 subscribers on his Youtube Channel. His comedy is made up of the trials and tribulations of living with Tourette Syndrome since being diagnosed at age six and observational material based on his life experiences. He just finished in 4th place on Season 13 of “America’s Got Talent” on NBC.